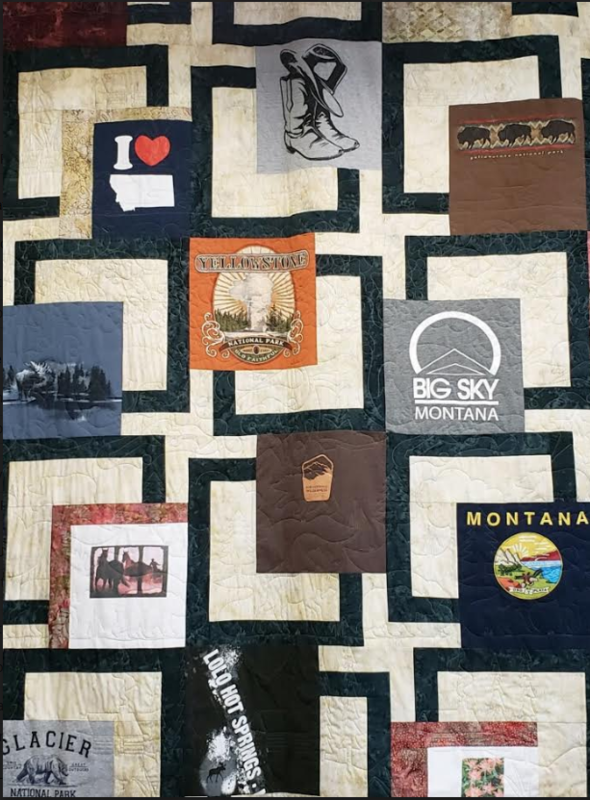 Join us to learn the basic techniques needed to construct a T-Shirt quilt. There is NO prep work for this class. No need to do any cutting or preparation of materials. DO NOT CUT SHIRTS IN ADVANCE OF CLASS! We will cover all of these areas in class. There will be time allotted for fabric selection after the design process if needed.